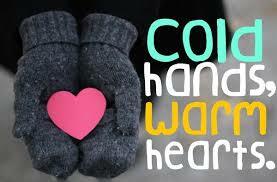 Yes, it will be cold but you'll warm our hearts by making us a quick part of your Saturday! 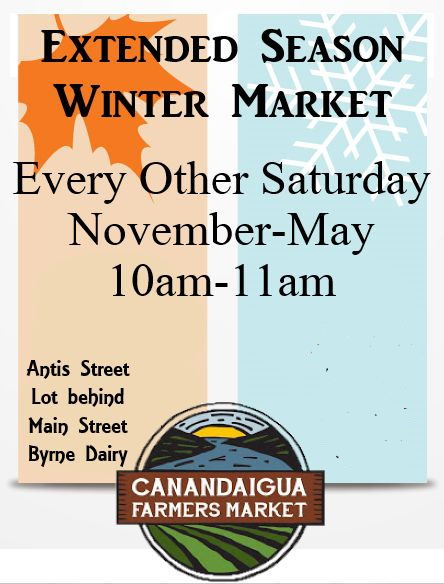 We'll still be out there bringing you great local food offerings so bundle up and stop down! Bedient Farms will have a full stock of beef, pork, chicken and lamb! Stock up on chicken wings, steaks and more for New Years! Fisher Hill Farm has sweet potatoes, potatoes, carrots, onions, parsnips, winter squash, cabbage, beets, celeriac, rutabaga and more. Eggs, whole chicken & duck, Red Jacket juices and local apples as well. Amber Reifsteck will have stew starters, halved squash, and beeswax candles.